We've got you covered. 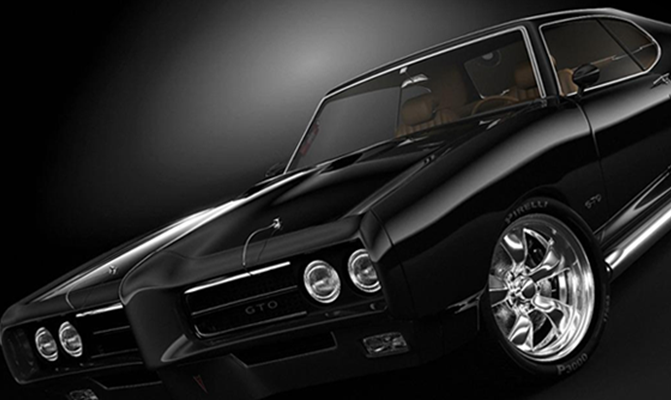 If you're looking to add shine - extra shine - to your paint and tires, we've got the product for you. 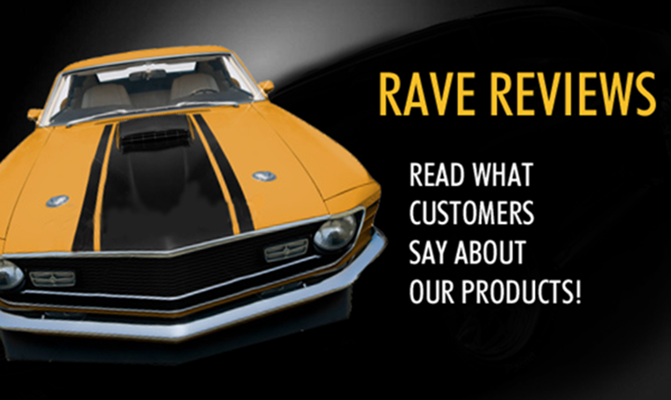 We are committed to offering you the type of long lasting beauty and protection that will get people staring. 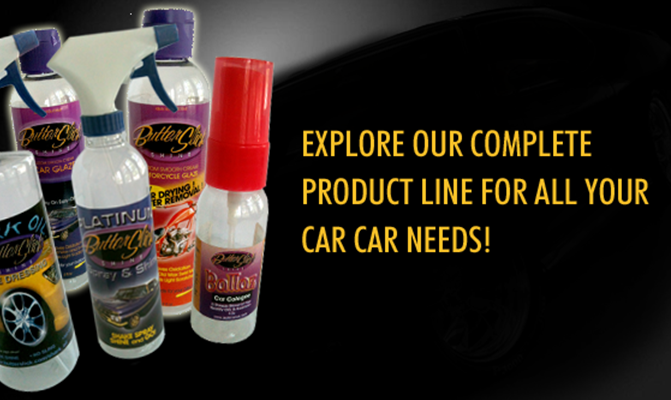 Explore our complete product line up for all your car care needs! You wont get any better without the Butter! Apply a small amount of product directly to the painted surface. Once dry, use a polishing pad or a buffer. Remove residue with a clean soft cloth. A blue, solvent-based polymer dressing for vinyl and rubber surfaces. Get the ultimate Ballaz Car Cologne which will have your car smelling like a million bucks!